Dr. Sean O'Brien has worked for the Radiology and Interventional Associates of Metairie as an interventional radiologist since 2008. NEW ORLEANS, LA, August 29, 2018 — Sean T. O'Brien, MD, has been included in Marquis Who's Who. As in all Marquis Who's Who biographical volumes, individuals profiled are selected on the basis of current reference value. Factors such as position, noteworthy accomplishments, visibility, and prominence in a field are all taken into account during the selection process. 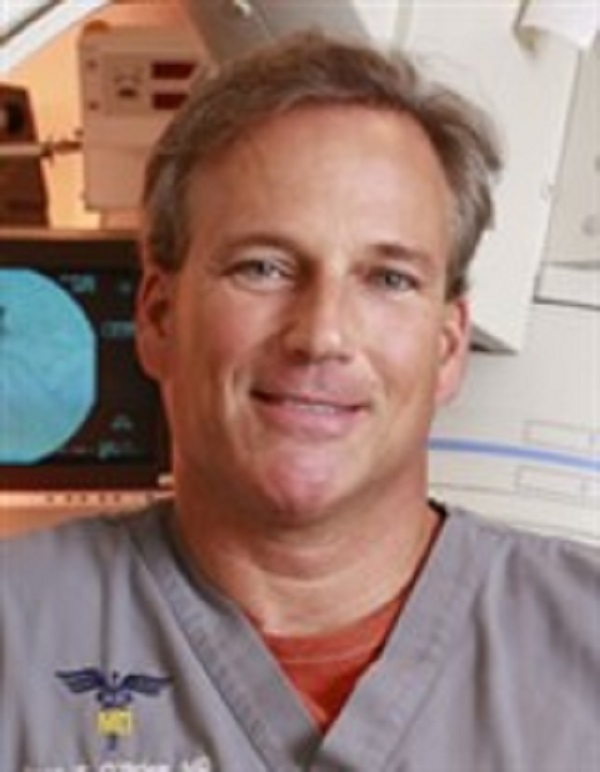 With more than 30 years of industry experience to his credit, Dr. O'Brien has worked for the Radiology and Interventional Associates of Metairie as an interventional radiologist since 2008. Prior to this appointment, he held the same position for RadiologyAtlanta from 2000 to 2008. Previously, he served as an interventional radiologist for Roswell Radiology Associates from 1997 to 2000, Imaging Consultants of Milwaukee from 1993 to 1997, and Cedars Radiology from 1990 to 1993. Dr. O'Brien began his career at the University of Miami as a diagnostic and interventional radiology resident in the Leonard M. Miller School of Medicine from 1986 to 1990. Before embarking on his professional path, Dr. O'Brien pursued an education at Binghamton University, State University of New York, earning a Bachelor of Science in biology with Honors in 1982. He concluded his studies in 1986 at the University at Buffalo, graduating from the Jacob's School of Medicine & Biomedical Sciences, one of the oldest medical schools in the country, with a Doctor of Medicine. Following these accomplishments, he was licensed to practice medicine in multiple states, including Florida from 1987 to 1999, Wisconsin from 1993 to present, Georgia from 1997 to present, and Louisiana since 2008. Likewise, Dr. O'Brien has been certified by the American Board of Radiology in Diagnostic Radiology in 1990 as well as Vascular and Interventional Radiology subspecialty in 1998. In addition to his primary trade, Dr. O'Brien remains affiliated with various organizations in relation to his areas of expertise. He has maintained involvement with the American College of Radiology, the Society of Interventional Radiology and the American Roentgen Ray Society and formerly active with the American Medical Association. He was inducted into the Phi Beta Kappa Honor Society after graduating college.. Dr. O'Brien found success with his written works as well, having penned many abstracts for conferences in his industry and various articles. In light of his exceptional undertakings, Dr. O'Brien has accrued several accolades throughout his impressive career. He was recognized as a New York Regents Scholar in 1978 and 1982. Dr. O'Brien was presented with a Certificate of Merit Citation from the Radiology Society of North America in 1988, the Radiology Case-of-the-Week Award from the Erie County Medical Center in 1986, the Merit Scholarship Award for Academic Achievement and Service to the School of Medicine from the State University of New York in 1983, and Dean's Letter of Commendation from the University at Buffalo in 1982 and 1983.